Situated in colonial Williamsburg Virginia Busch Gardens Williamsburg opened in 1975 and has been one of the most popular and eleborately themed park in the world. Guests are transported to Europe with areas themed to Ireland, Scottland, England, Italy, France and Germany. 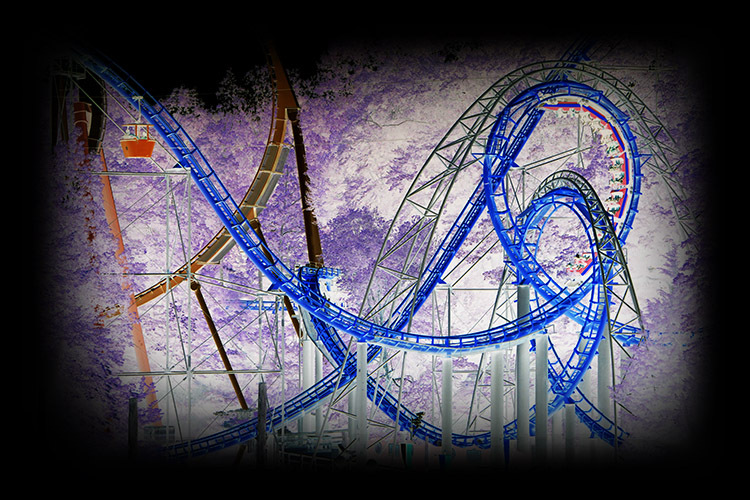 The park is the home of several rides including Tempesto, Apollo's Chariot, Verbolten, Invadr, Alpengeist, Griffon and the legendary Loch Ness Monster. Below you will find photos from my various visits to Busch Gardens Williamsburg.